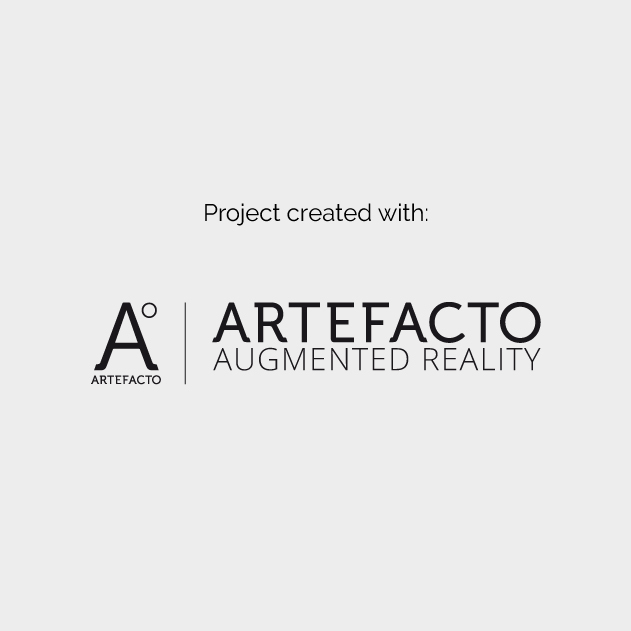 The augmented reality agency Artefacto needed a total make-over of their website. 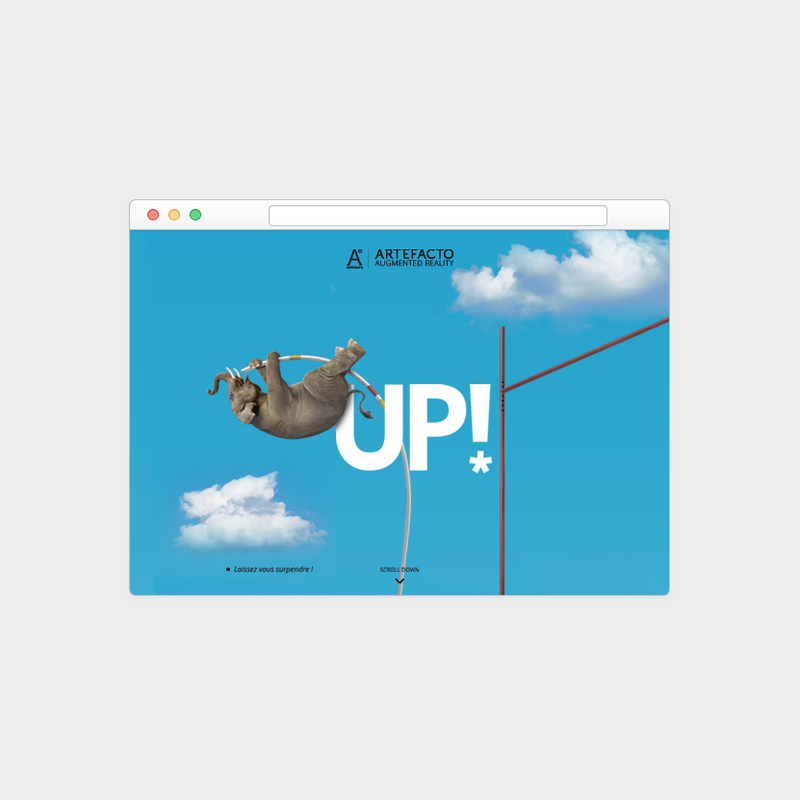 First we fixed the new concept: UP! Let’s surprise yourself. 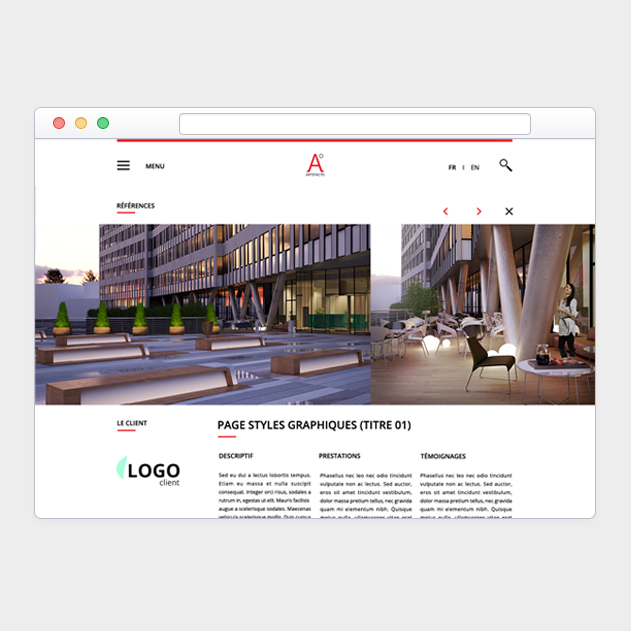 Then we created a clear and simple design while redefining their new graphic codes.